Basset Heating & Air Conditioning Colorado Springs is a local and proud family owned business. 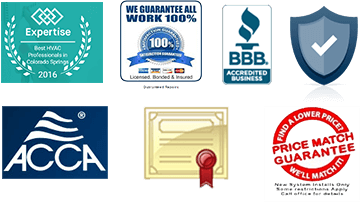 We are a customer focused heating and air conditioning company that was established in 2005. We employ the most highly trained technicians in the industry. Our integrity is unsurpassed. Our goal is to provide you with the best service experience ever. Our Company specializes in repairing, servicing, maintaining and installing complete comfort systems. From water heaters and indoor air quality products to system replacements. 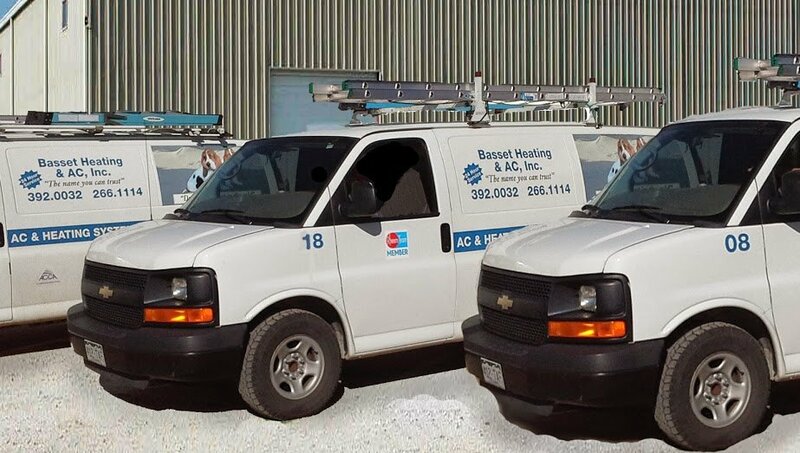 We are fully equipped to handle all of your residential HVAC needs in a timely, efficient manner. At Basset Heating & Air Conditioning Colorado Springs, we take special pride in the craftsmen we train and employ. You’ll notice immediately in the attitude and integrity they bring to your home. All of our technicians are pre-screened, to ensure a drug-free and safe work atmosphere. This also includes a stringent background check. Backed by more than 25 years of experience in the industry, our technicians have the expertise to do the job right the first time. With ongoing education and training, rest assured that our technicians are up-to-date on the ever changing technology of today's industry. Our entire company works hard to make is our experience with us is hassle free and enjoyable. Should we make a mistake, we will do everything in our power to correct it to your satisfaction. Our belief is that our clients simply deserve the best value for their dollar. This is why we offer a 100% satisfaction guarantee. Call us today at 719-392-0032 for more information or to make an appointment. Just look at all you can get in one quick call to Basset Heating & Air Conditioning Colorado Springs. Great Customer Service. You matter to us. Up Front Pricing. No surprises! You get the price before we start. Full 1 year repair warranty. All parts repaired are guaranteed.